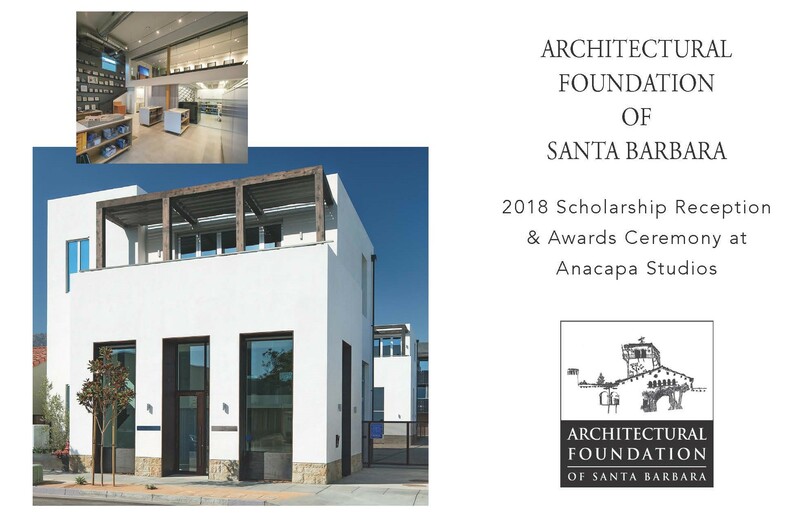 and other architecture educational programs are greatly appreciated! This entry was posted in Scholarships by afsb. Bookmark the permalink.